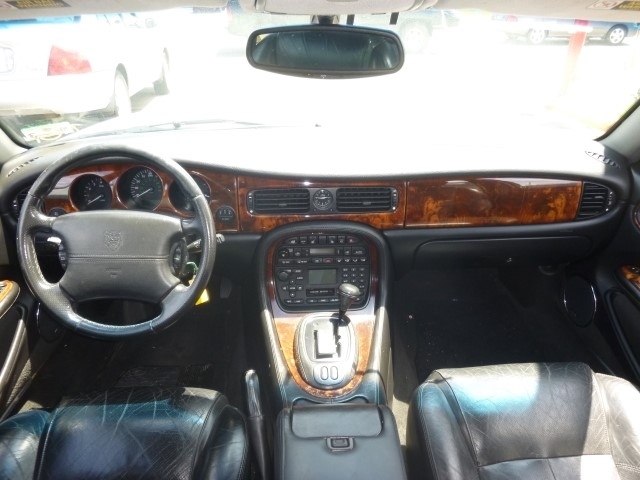 A great running powerful luxury sedan filled with supple leather and lustrous wood. 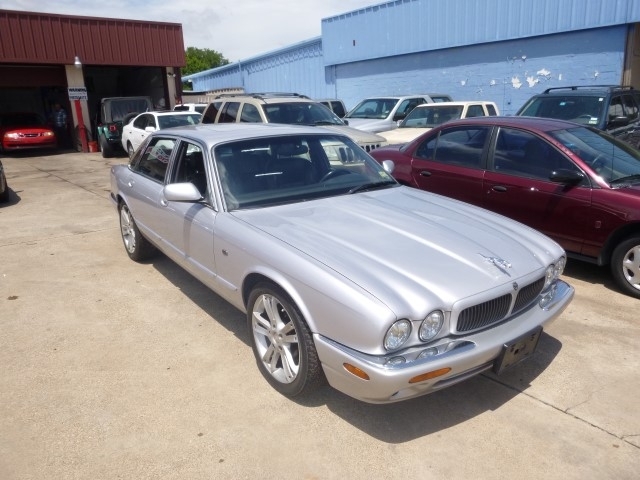 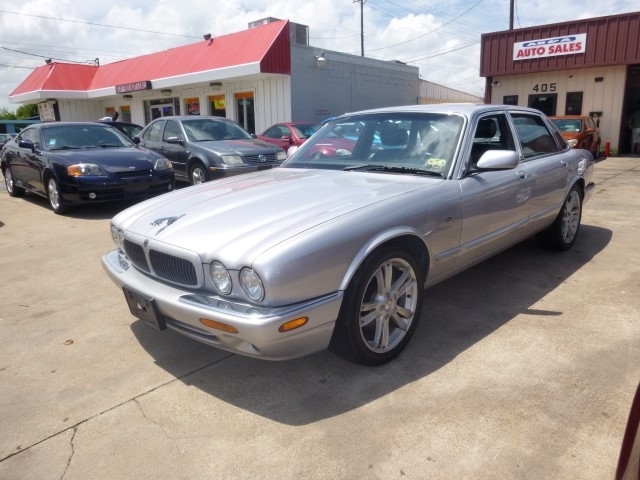 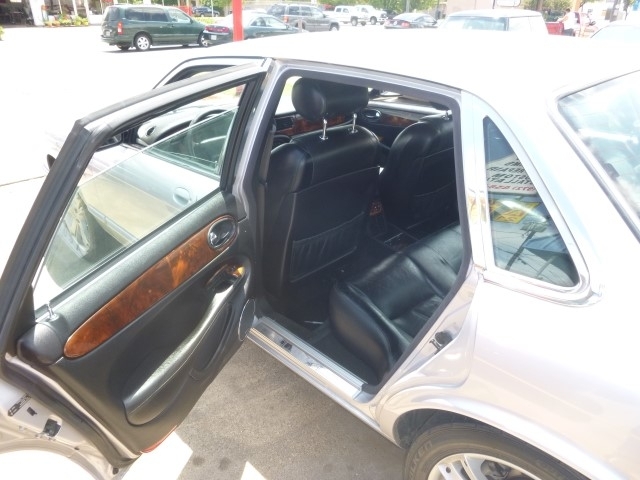 This car has all the options including: AM/FM CD Radio, Leather Seats, Power Windows, Power Adjustable Mirrors, Power Steering, Ice-cold A/C, Working Heater, Cruise Control, Airbags and Alloy Wheels. 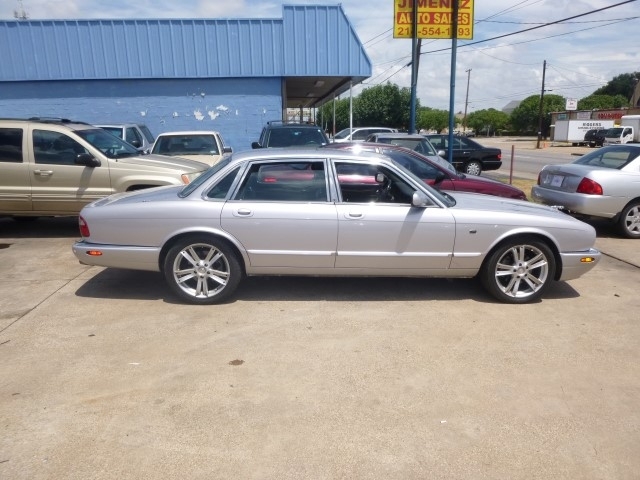 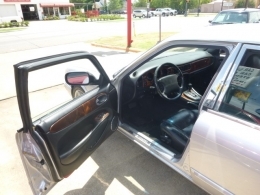 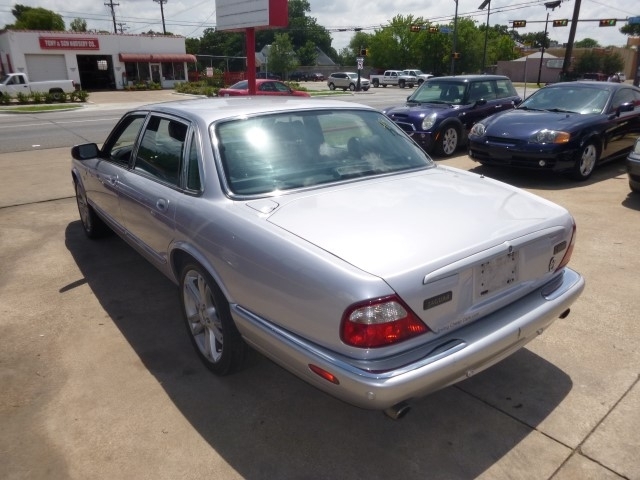 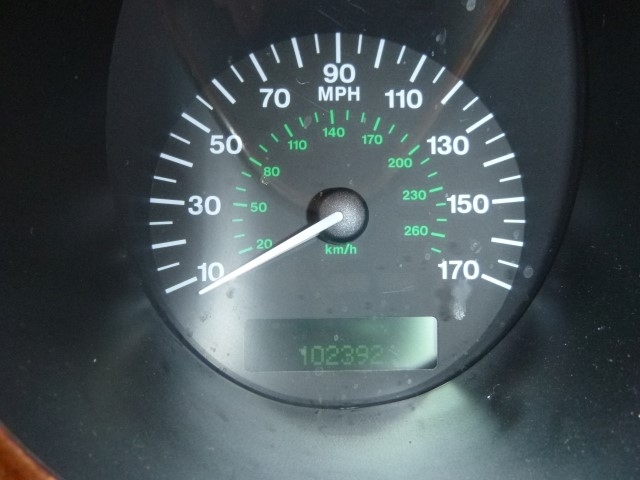 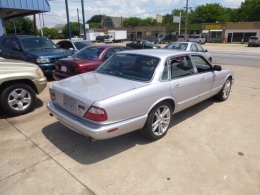 This car is in good condition with a great looking body and a luxurious interior.